Gratitude is one of the most important characteristics we can develop to lead a more positive and happier life. It brings immense benefits to us, physically, mentally and spiritually. The first word we read when we open the Quran is ‘Alhamdulillah’. 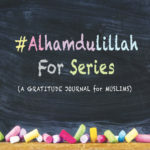 Although Alhamdulillah is translated to “all praise to God,” it is actually an expression of gratitude. It is a way of both praising and thanking Allah (SWT) for all of our blessings. Gratitude is a crucial and significant aspect of the Islamic faith. But, it doesn’t stop there. Thankfulness is becoming an increasingly popular topic in modern psychology. Research is beginning to show that an attitude of gratitude cultivates happiness and wellbeing. After learning about these amazing benefits, you are certainly going to want to put in the effort to be more thankful on a daily basis. 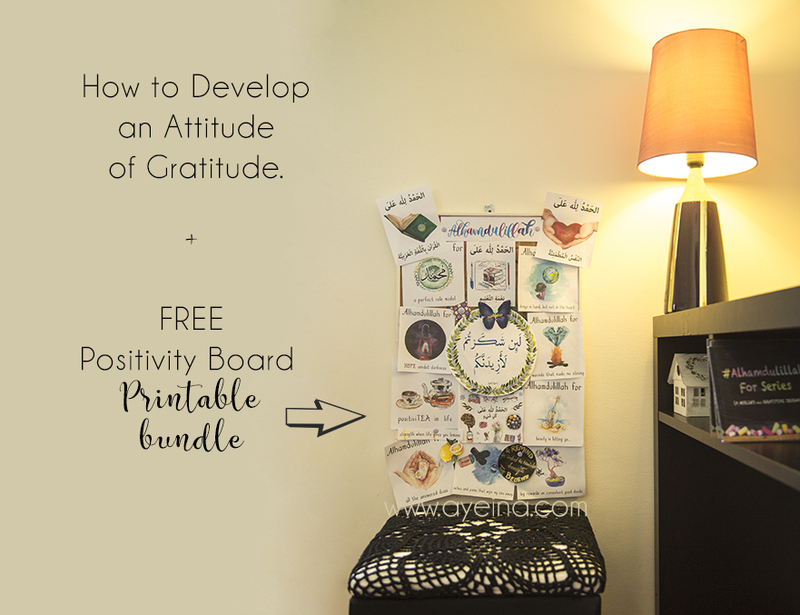 Sign up to receive a code for this freebie bundle – a Positivity Mood Board to motivate you to be a more Productive Muslim in shaa Allah. Gratitude literally promotes better physical health. According to a study published in Personality and Individual Differences, people who are grateful report being happier and experiencing fewer aches and pains. Grateful people are also more likely to exercise, look after their health, and attend regular check-ups at the doctors. Stress is a normal part of life, but when it becomes excessive it can have detrimental effects on our health and wellbeing. In fact, stress is linked to many serious diseases such as cancer and heart disease. A grateful attitude can help us to manage and tame stress levels. When we are thankful to Allah (SWT), we are never disappointed, nor do we need to feel anxiety or stress. (Although sometimes, depression may need medical assistance). As humans, we have a number of evil emotions that we need to constantly battle with and keep in check. We experience feelings like anger, envy, arrogance and resentment. Gratitude helps us to release these toxic feelings, as we are more focused on what we already have, than what we want or what we see others having. Wanting material things in life is not a bad thing, nor does Islam look down upon it. However, we live in such an excessive society that often materialism takes over our true purpose in life. Ultimate happiness does not rely upon worldly possessions. In fact, studies have shown that materialism is associated with diminished wellbeing, higher levels of envy, and increased rates of mental illness. Gratitude has actually been shown to reduce feelings of materialism and its subsequent negative effects. Greater expressions of gratitude were associated with lower materialism and a higher life satisfaction. Gratitude is one of the most beloved characteristics to Allah (SWT). How could we worship Him without being thankful? How could we know Allah without knowing His blessings? Being thankful is one of the best ways to gain the nearness of Allah (SWT). It invokes His mercy and love upon us. 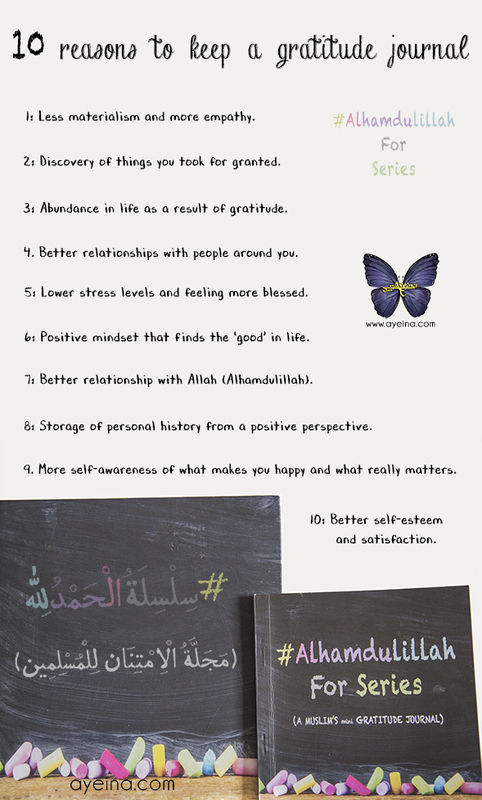 A grateful attitude causes Allah (SWT) to increase our blessings. It is the key to Allah’s rewards and pleasure. 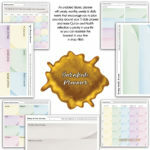 Positive reinforcement during good times reinforces your relationships with each other. Try this with your spouse, parents or your children today. When you get a little help from them, celebrate it. Show some genuine gratitude. You’ll bond better. You’ll grow happier with each other, and your family will thrive bi’ithnillah. It is an easy, but effective way of raising your positivity ratio. Shukr, or thankfulness, is a quality that will lead to success both in this life and in the next. Allah (SWT) promises us rahma (mercy) and an increase in His favors upon us if we are grateful. Gratefulness is not always an easy characteristic to develop, especially in modern times. We’re living in societies that promote abundance, materialism, and self-centeredness. But the good news is that you can, with a conscious effort, develop an attitude of gratitude. Here are a few tips to becoming more grateful! The best way to show thanks to Allah (SWT) is by obeying Him through our worship and actions. Multiple studies have shown that people who write down the things they are grateful for are happier and better off both mentally and physically. You can also journal your gratitude in form of a gratitude tree, shukr jar, positivity board or simply an alhamdulillah notebook/diary. We will explore this topic in the future – different activities you can do (alone or with your children) to be more positive and grateful in shaa Allah. Gratitude is the key to a healthy, happy, and rewarding life. It nourishes the soul, it promotes happiness and good mental health, and it even prompts you to take better care of your body. Let’s make the intention today to start being more grateful every day, in sha Allah! Author’s Bio: Chelsea is a blogger, certified personal trainer, and nutritionist. 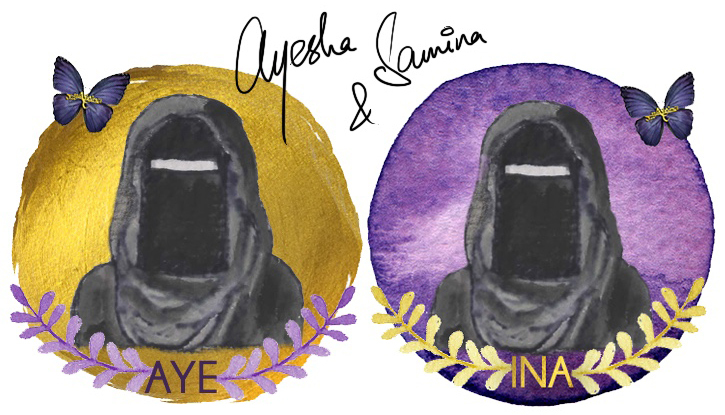 She is passionate about helping other women and sisters to live more healthy, natural lives for the sake of Allah. 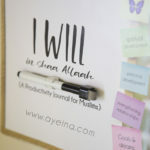 You can find her at her blog, Muslimah Healthy.